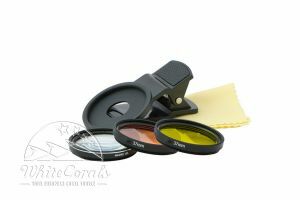 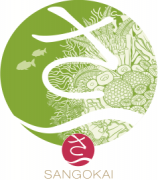 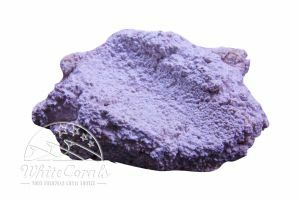 Here everything revolves around the tool to manufacture coral frags. 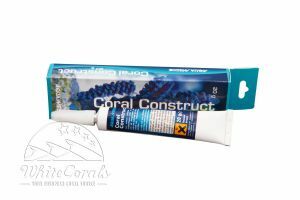 Besides we have tool like coral pliers with which you can ideally produce SPS frags;we also have coral glue for use outside water or even inside the tank. 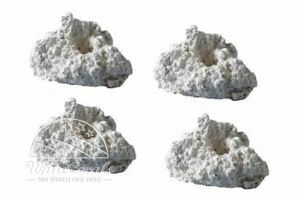 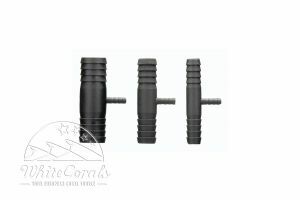 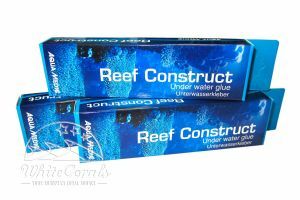 The self-produced coral frags and coral offsprings can be ideally glued to the frags rocks provided by us for forwarding to other aquarist or for placing at a new place in the tank. 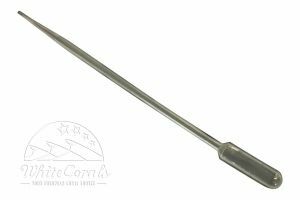 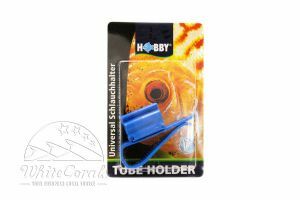 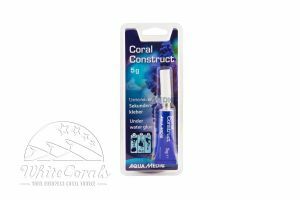 You will find food pipettes, aquarium pliers, aquarium silicon and lots of useful accessories under the section marine accessories. 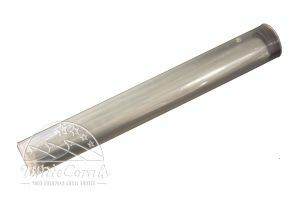 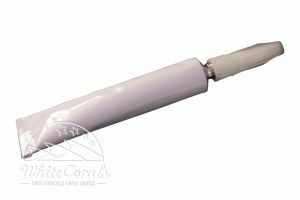 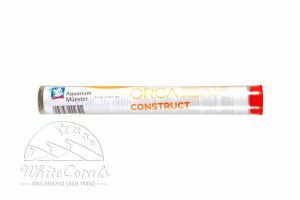 Large pipette (about 30 cm) to target feed corals or fish (for example for NYOS Goldpods). 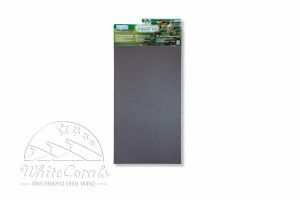 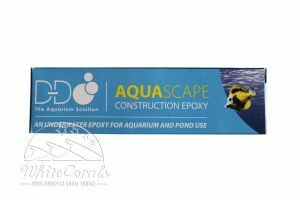 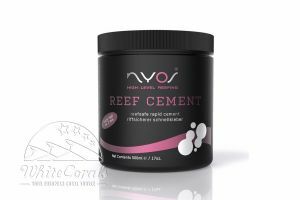 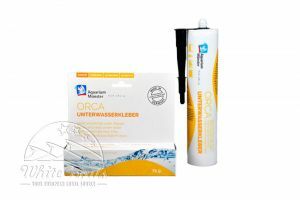 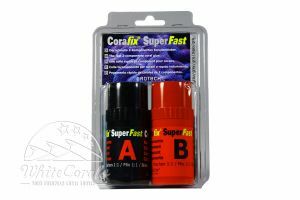 This silicone-based adhesive is non-toxic and ideally suited for fast and safe bonding of corals in saltwater aquariums. 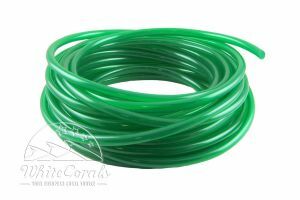 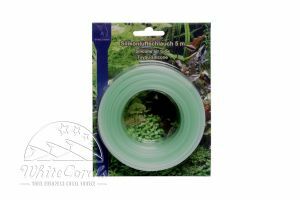 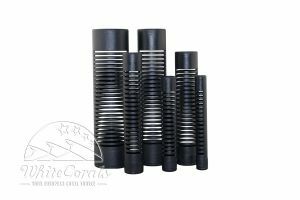 Evolution silicone air hose Air tube with a diameter of 4/6 mm and 5 m length, made of silicone. 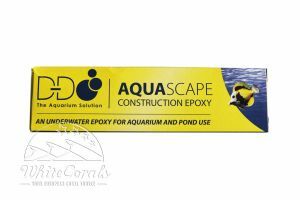 For usage in home aquariums. 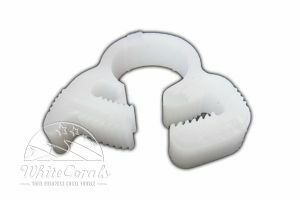 Aqua Medic Hose clip Four flexible hose clips made out of plastic for the safe attachment of hoses.